14 CE Credits Hours Tuition: $1,795 Invitation only. Seating is limited. Dr. Marius Steigmann is an Adjunct Clinical Associate Professor at the University of Michigan Department of Periodontics, Adjunct Assistant Professor of Oral and Maxillofacial Surgery at Boston University, Adjunct Assistant Professor at the University of Pennsylvania Department of Endodontics, Honorary Professor of the Carol Davila University Bucharest, and Invited Senior Guest and Visiting Professor at the University of Szeged. 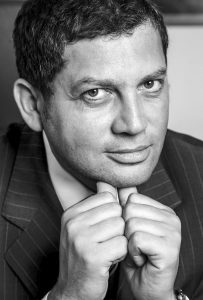 He is the founder and scientific chairman of Update Implantologie Heidelberg and the founder and director of the Steigmann Institute, where he presents educational courses focused on soft tissue management with dental implants. 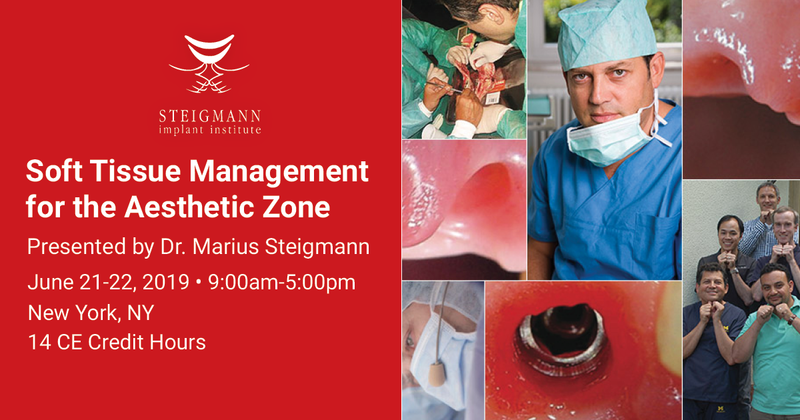 Dr. Steigmann lectures and publishes extensively and maintains a private practice in Neckargemund, Germany. In the past, the tendency was to mimic teeth with implants both functionally and aesthetically. The same surgical techniques from oral surgery and periodontology were used in implant surgery, but were often aesthetically unsuccessful. By determining new incision position, depth, and angulation according to the interproximal bone and soft tissue biotype, we must adapt the way we do aesthetic implant surgery today. Also, new incision flap designs and suturing techniques have been developed or adjusted to address the aesthetic needs around implants and avoid or correct failures in the aesthetic zone. Techniques to preserve the soft tissue and repair soft tissue failures around an implant will be taught. Ergonomically designed equipment and detailed hands-on exercises will be used to enhance theoretical and practical education content and facilitate the learning of ultra-modern surgical techniques.